For a second year, Saranac Lake ArtWorks invites you on a special art studio tour! See how regional artists work with their medium, get inspiration, and produce their unique works. Read on to learn how you can participate! Adirondack Artists Guild | Artists working in various mediums. Russ DeFonce | Adirondack rustic furniture building. Tim Fortune | Watercolor and oil painting. Sandra Hildreth | Plein air painting. 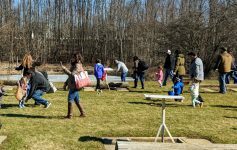 Cathy Hohmeyer at The Lodge, Lake Clear | “Living museum” that highlights traditional food and “Great Camp” traditions; includes a cooking demonstration and tour. Brenda Hollis | Functional pottery and jewelry made from pottery. Stephen Horne | Oil and acrylic landscape paintings, pastel drawings, and giclee prints. Mark Kurtz Photography | Black and white darkroom printing and digital photography printing. NorthWind Fine Arts | Various member artists will share their artistic processes in painting, pastels, jewelry, digital photography, and more. 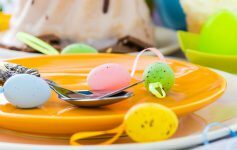 Peter Shrope, Adirondack Rockware | Unique, hand-crafted pottery using original glaze recipes made with crushed Adirondack rock. Monica Tojek, la la La Monique | Whimsical drawings and fabric designs with techniques such as soy wax batik, fabric collage, painting, and block printing. 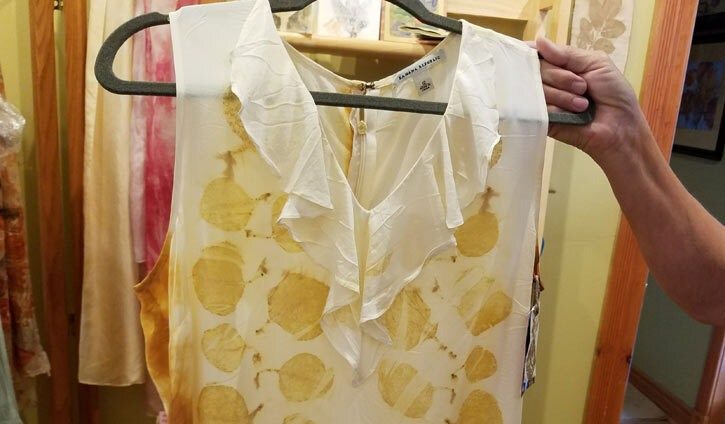 Cris Winters, Art at the Pink House | Botanical contact printing, natural dyeing, fabric printing, and designing. David Woodward, Train Brook Forge | Manipulation of metal. This month’s studio tour theme is “Nature with a Twist.” All tours are self guided, with hours generally held from 10 AM to 4 PM. Different artists participate on each tour, so don’t forget to check in at the end of October and November! To view the full schedule, visit saranaclakeartworks.com. 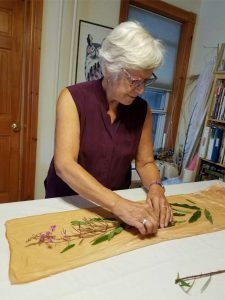 Cris Winters, who creates beautiful, botanical patterns with contact printing, said that she continues to participate in the tours because she loves sharing her knowledge of the craft with visitors. If you’ve ever wanted to see how artists work, or just need to find that spark of inspiration you’ve been searching for, this is one event you won’t want to miss! For more information about this month’s Studio Tour, call 518-891-3799 or email admin@bluseedstudios.org. 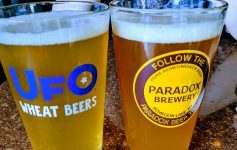 Can’t make it this weekend? Art studio tours are also being offered at the end of October and November.